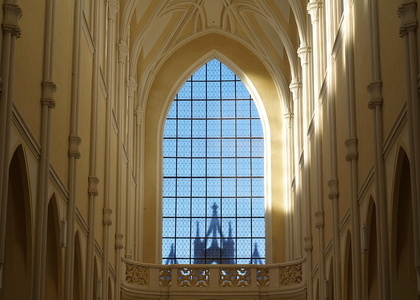 A unique UNESCO monument – The Cathedral of the Assumption of Our Lady and St John the Baptist in Sedlec near Kutná Hora is a convent church of the former oldest Cistercian monastery in Bohemia (founded in 1142). Together with the Sedlec Ossuary, this church makes up a comprehensive complex of the oldest part of Kutná Hora. The cathedral was built in 1290 – 1320 and combines northern French Gothic cathedral architecture with German elements. The cathedral was left in ruins following the Hussite invasion in the 15th century, yet it was so monumental that in 1681 it was awarded the title of SPLENDISSIMA BASILICA – the most splendid basilica. 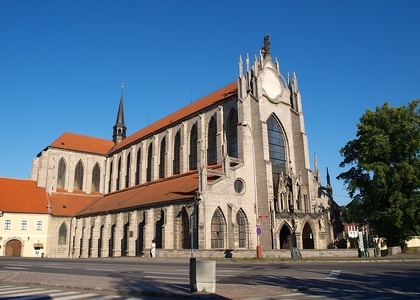 The Cistercian order had the cathedral extensively reconstructed in the Baroque-Gothic style of Jan Blažej Santini-Aichel at the turn of the 17th and 18th centuries. 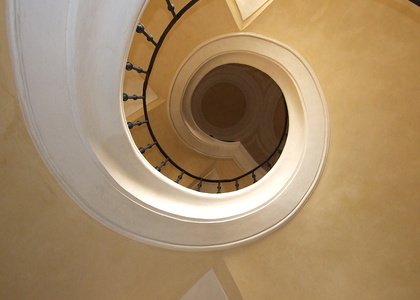 As part of the cathedral, he incorporated cantilever construction elements – a vault known as the “Bohemian flat vault“ and a cantilever staircase, which are unique in the world. 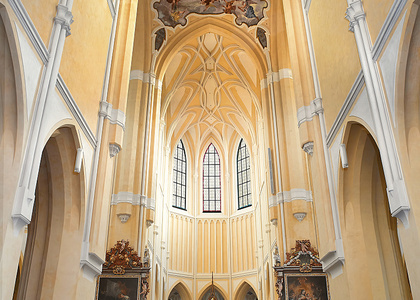 The cathedral began to serve as a Roman Catholic parish church after the abolition of the Sedlec monastery by Joseph II and the establishment of a tobacco factory in its former buildings. 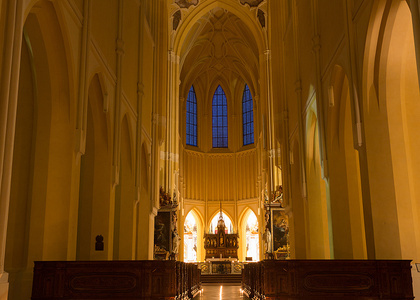 The church houses precious artistic relics, such as paintings by P. Brandl, M. L. Willmann, J. K. Liška and others. 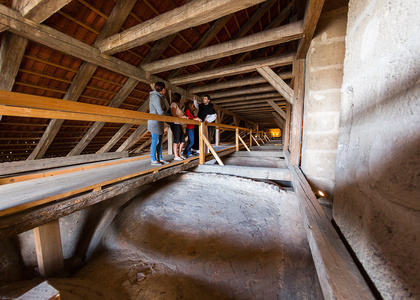 The first loft of the cathedral is open, through which it is possible to walk to the west facade‘s choir loft. 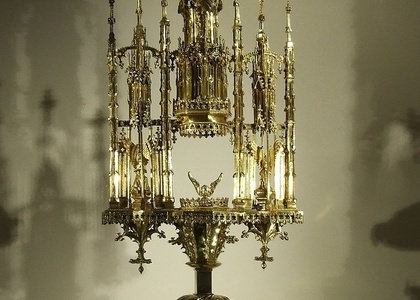 The church treasury hides one of the most precious jewels of Central Europe - the original SEDLEC MONSTRANCE. Recent findings have revealed that this is one of the oldest preserved Gothic monstrances in the world. 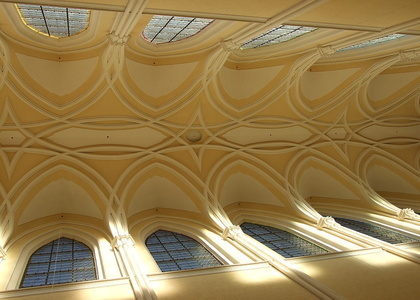 The cinema, in which visitors can watch a nine-minute animated film of the history of the Sedlec monastery, is designed not only for schools. 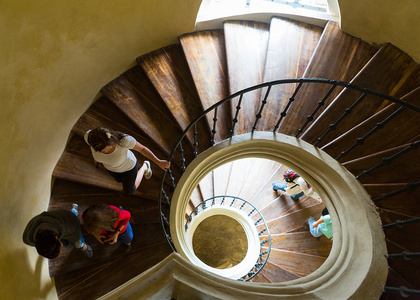 The treasury and the cinema can be visited as part of a special sightseeing circuit of the interiors. Opening hours and entrance fee for the Cathedral of the Assumption of Our Lady and St John the Baptist in Sedlec.